Logan 109 price per day from € 112 Located in the centre of Chamonix Mont-Blanc, Logan 109 offers free private parking and ski storage. 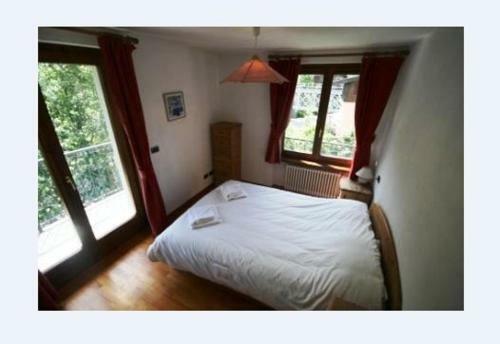 There is also a south-facing balcony with views of the Arve River and the Mont-Blanc mountain range. Free Wi-Fi access and a TV with a DVD player are provided for your entertainment. 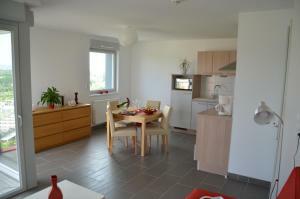 Appartement Stella price per day from € 105 Appartement Stella is located just 500 metres from the ski lifts in Chamonix and offers a terrace with views of Mont Blanc. You will have free access to the residence’s swimming pool, sauna and fitness room. There are also ski storage facilities and a lounge, which features a DVD player and free Wi-Fi access. 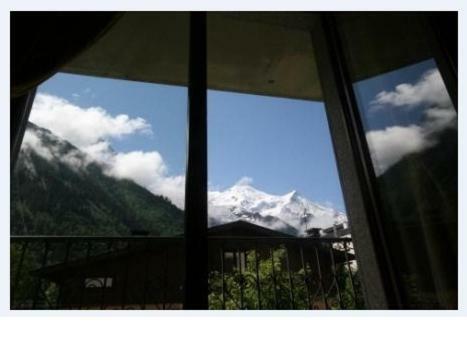 Appartement Guillemard price per day from € 88 Located in the heart of Chamonix, Appartement Guillemard offers a south-facing balcony which offers a view of the Mont-Blanc. You can rest on the sofa or seat in the dining area. Appartement Staddon price per day from € 112 Located in the heart of Chamonix, a 2-minute walk from the Brevent ski lift, Appartement Staddon offers a balcony with a view of the Brevent. This clate-style apartment is decorated in an elegant style. 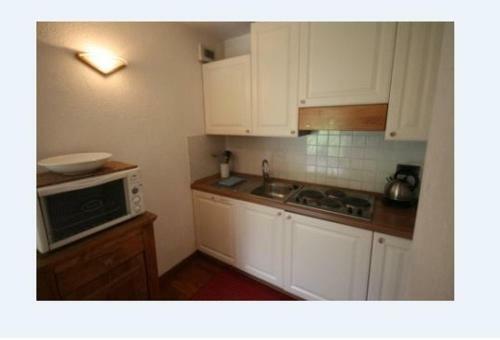 The kitchen includes an oven, a stove and an electric kettle. Le Faucigny - Hotel de Charme price per day from € 75 This 3-star hotel is located in the historical heart of Chamonix and offers a terrace with views of Mont Blanc. 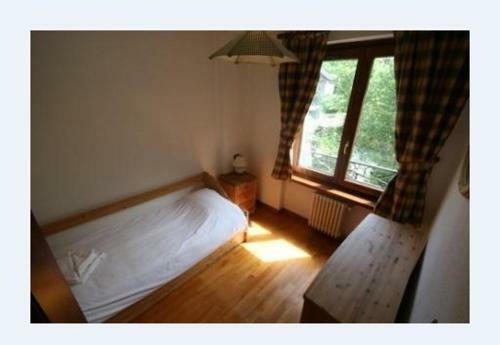 This property is 500 metres from the Brevent cable car and 50 metres from the tourist information centre. Chalet D'en Haut Chalet D'en Haut Bonheur is a chalet-style property located in Argentière featuring a terrace and a living area with a fireplace. The large self-catering chalet has a flat-screen TV, a washing machine and ski storage on site. The kitchen has an oven, microwave and refrigerator and there is a BBQ on site. Hotel Le Chamonix price per day from € 58 Set in the heart of Chamonix just 50 metres from the ski-shuttle stop, this hotel offers rooms decorated in a traditional Alpine style with mountain views. Rooms have a private bathroom with a bath or shower and a hairdryer. Town of Les Bossons (~3 km). 15+ villas/holiday houses ! Town of Les Houches (~6.7 km). 57+ apartments ! Town of Argenticre (~7.9 km). 68+ accommodation units ! Town of Servoz (~8.6 km). 2+ accommodation units ! Town of Le Tour (~9.8 km). 7+ apartments, 9+ villas !